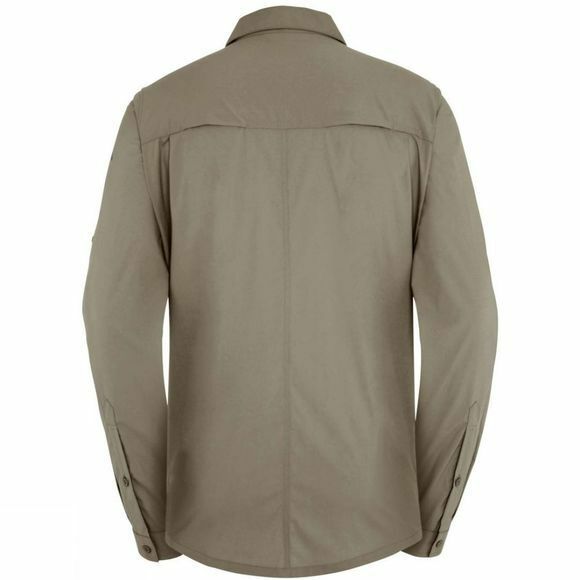 For eco-conscious trekking friends; this technical and lightweight shirt features exceptional ventilation and is fast drying thanks to integrated mesh materials at the back. The high percentage of stretch makes it superbly comfortable, especially during demanding tours. In warm weather the sleeves can be rolled up. 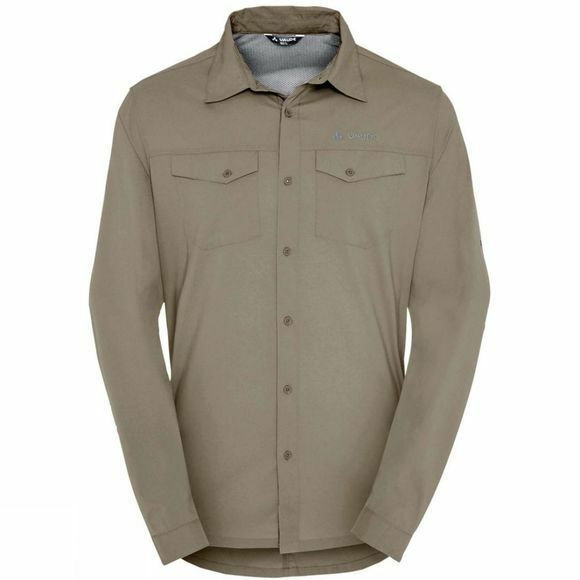 The Farley Long Sleeve Shirt II from Vaude is made from fabric produced under the strict bluesign standard with resource-conserving and eco-friendly manufacturing.